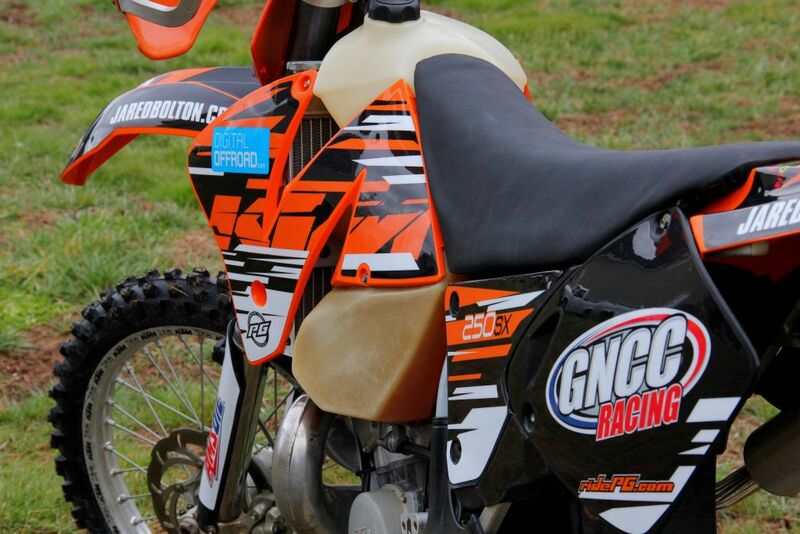 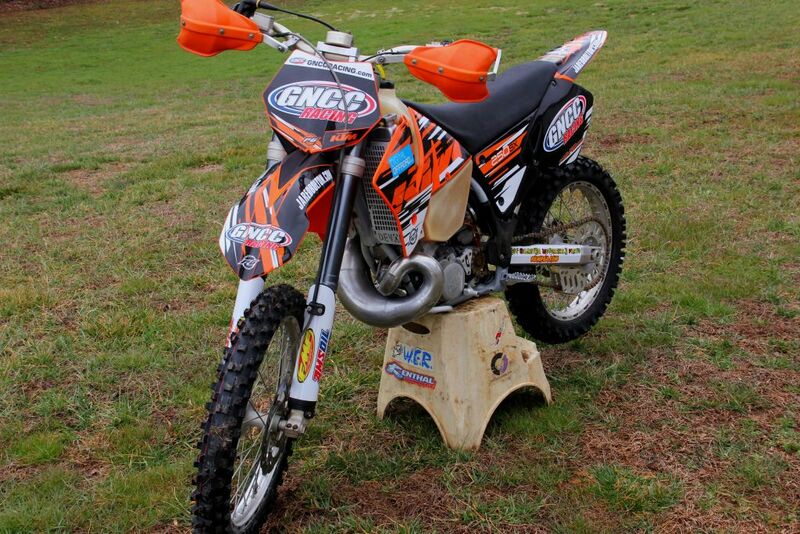 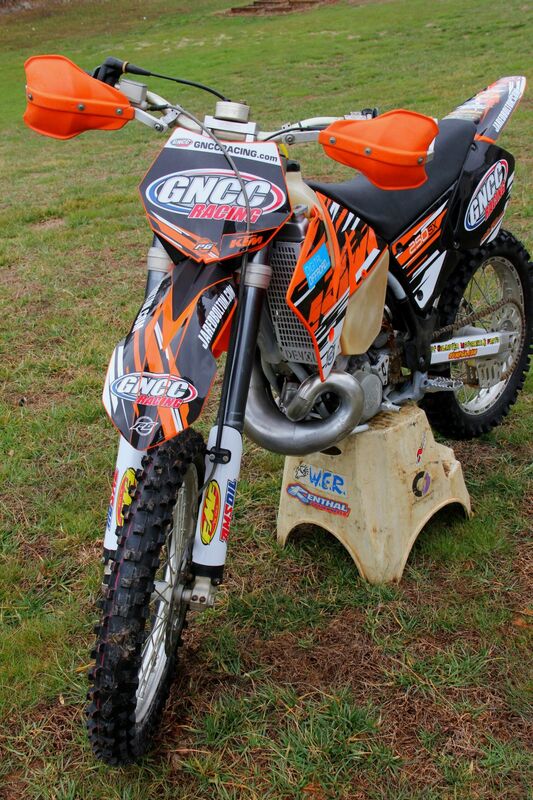 Check out the awesome refreshed 2002 KTM 250SX the fine folks at Powersport Grafx and Genuine Dirt Racer set me up with. 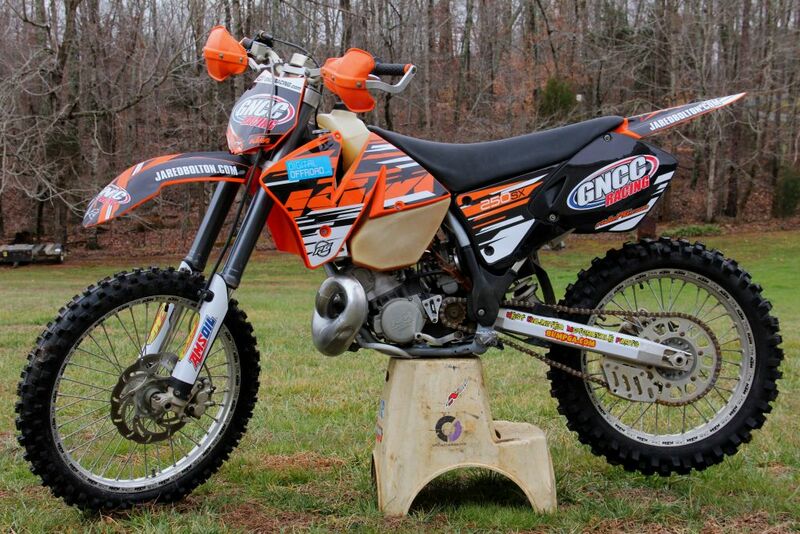 You would never believe that this machine is 11 years old as everything is in absolutely excellent condition. 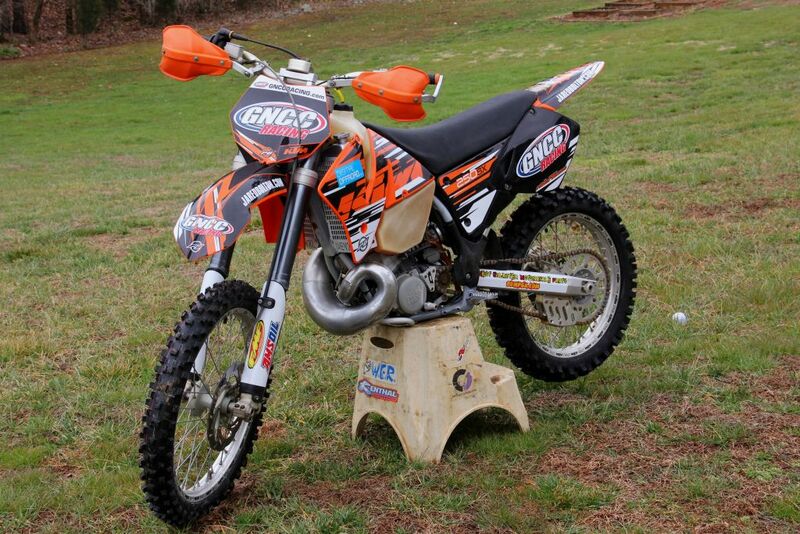 The motor and suspension are top notch and have been serviced by Genuine Dirt Racer and WP USA.